Her hugely successful novel 'How to Build a Girl', a Number One bestseller in hardback is now out in paperback and now you can meet author Caitlin Moran as she tours the country talking about men, women, David Bowie, big hair, feminism and shares some appalling anecdotes about Benedict Cumberbatch. Last year's publication tour saw her have over 7,000 fans standing on their chairs and shouting "I AM A FEMINIST!" Now's your chance to get in on the fun. What are the best dining options near Caitlin Moran London? Caitlin Moran gyms, sporting activities, health & beauty and fitness. The best pubs near London Caitlin Moran. 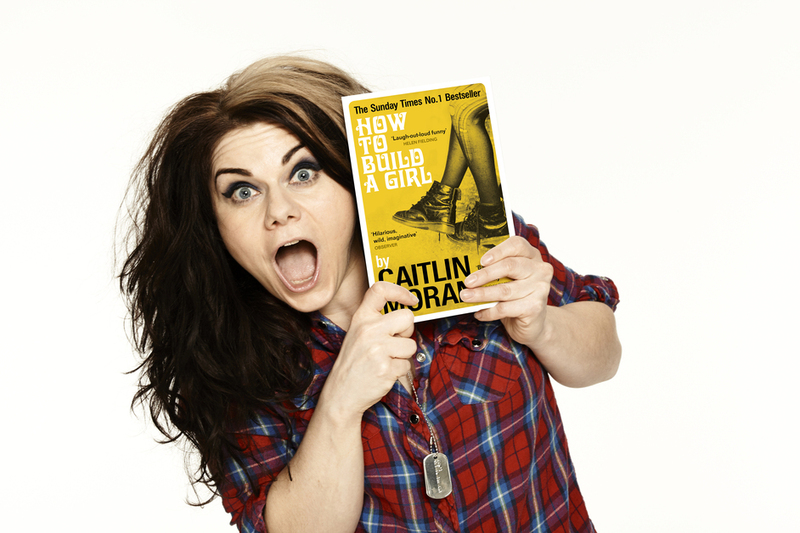 Caitlin Moran clubs, bars, cabaret nights, casinos and interesting nightlife. Where to have your meeting, conference, exhibition, private dining or training course near Caitlin Moran. From cheap budget accommodation to luxury 5 star hotels see our discounts for Hackney Empire hotels, including Courthouse Hotel Shoreditch from 80% off.